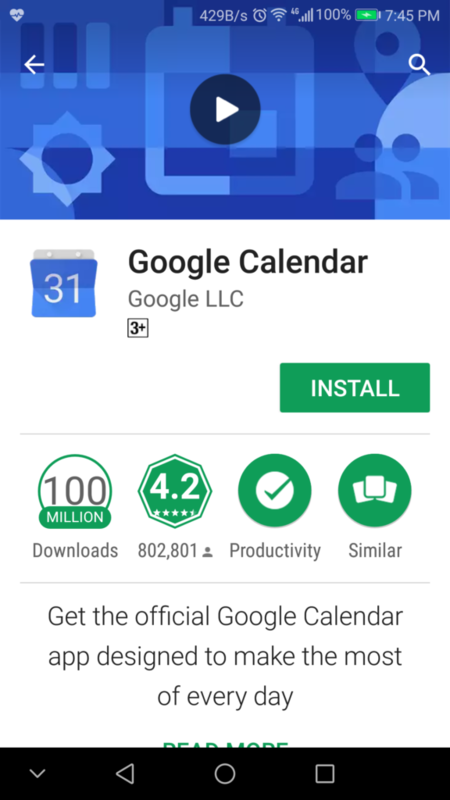 For years, Google Calendar has been a useful tool for Gmail users who do not use Microsoft Exchange Services or IBM Lotus services. 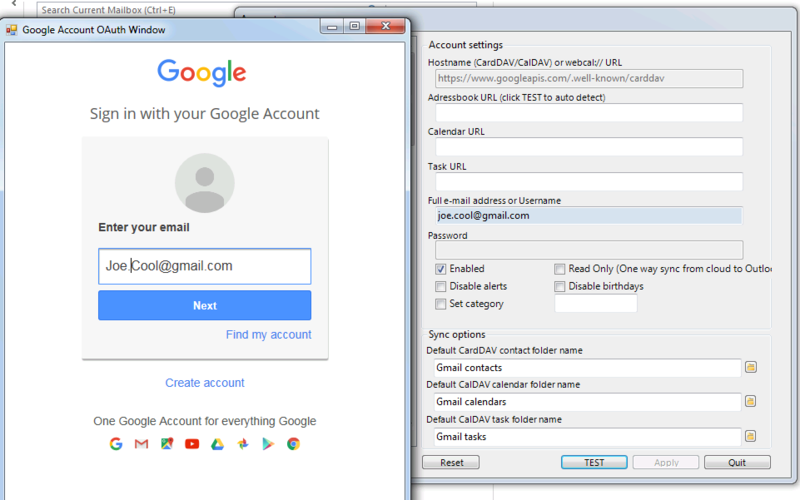 One of the good thing about Gmail account (not including Google Apps) is that it is free! 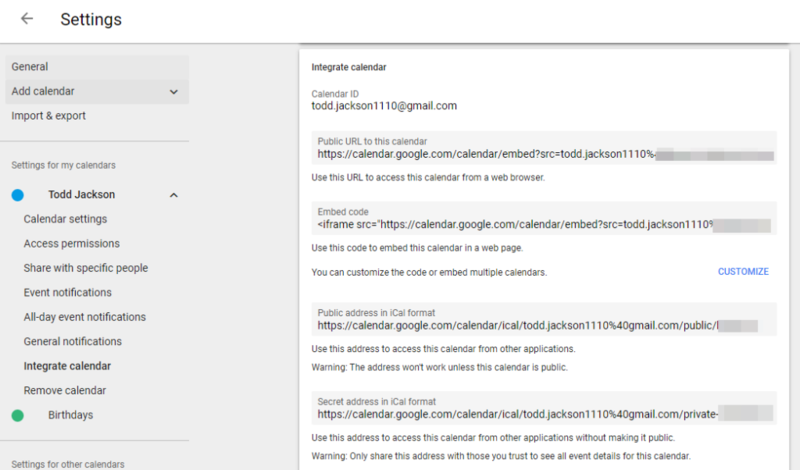 Yet, Google makes it possible for Gmail users to share their calendar with others. Let’s find out how? Enter your gmail account (joe.cool@gmail.com) and click on SEND. 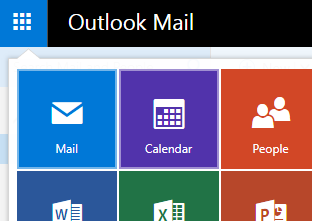 Share with Outlook users – There are two methods of doing so. One is using an Outlook add-in to sync a read-only copy of your colleague’s shared calendar. Another one is using import/export of your colleague’s calendar. 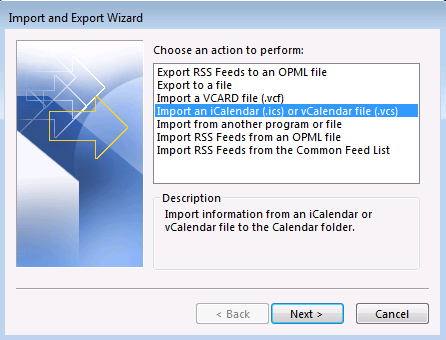 The disadvantage of import/export is that the calendar cannot be updated once being imported. 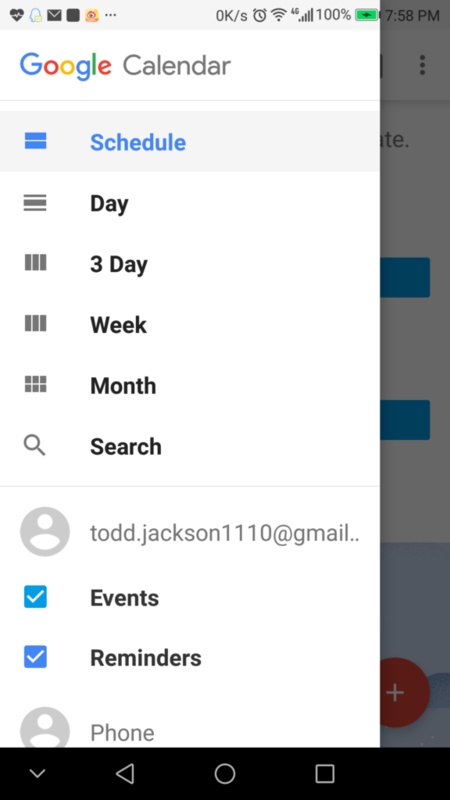 First, finish steps in previous sharing method of Share with other Gmail accounts. 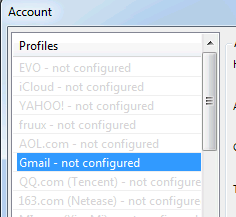 Now, open your Outlook and click on Configure Profile(s) under EVO ribbon. 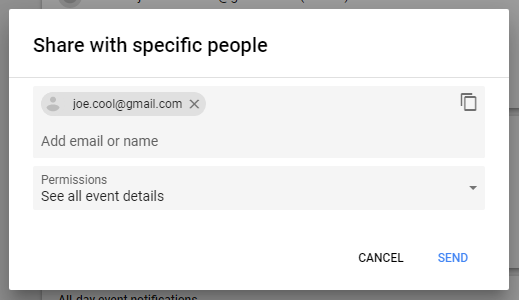 Enter Google account in space under Full e-mail address or Username. 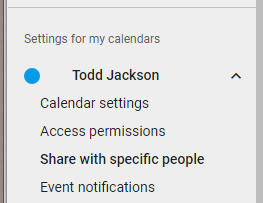 Click on Gmail calendars in the calendar list to the left and your will see Todd’s shared calendar. Copy this zip file to your PC and extract it to a temporary folder. 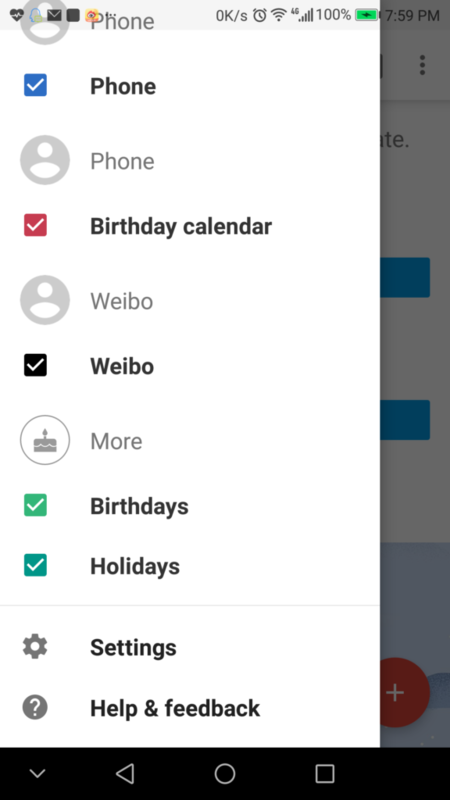 At the reminder, you can choose to imort it to a new calendar or an existing calendar. 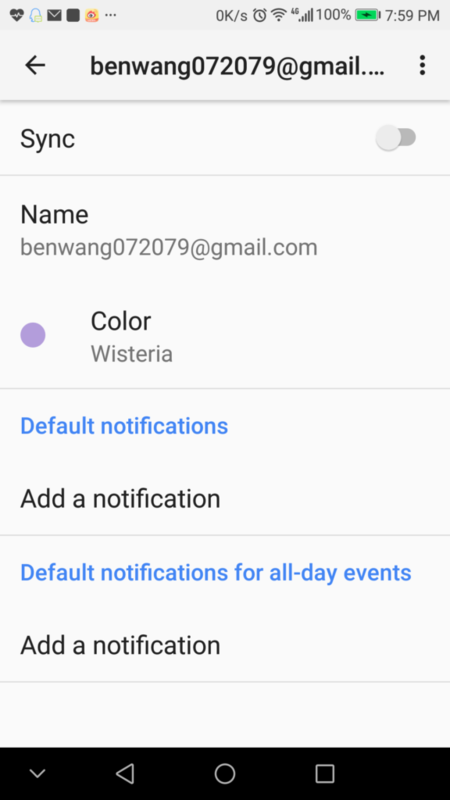 Share with Android users – Let’s assume your colleague’s name is Ben and his Google account is benwang072079@gmail.com. 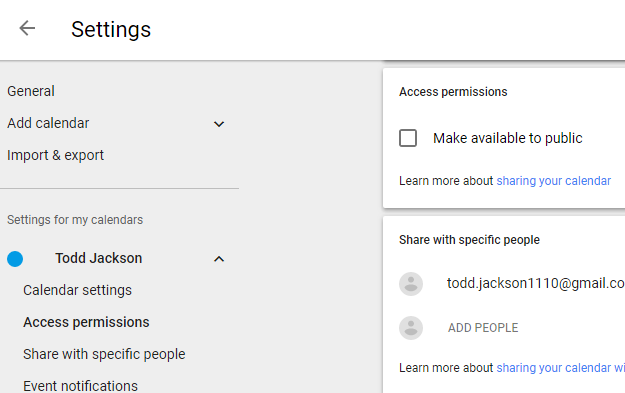 Your name is Todd and your Google account is todd.jackson1110@gmail.com. 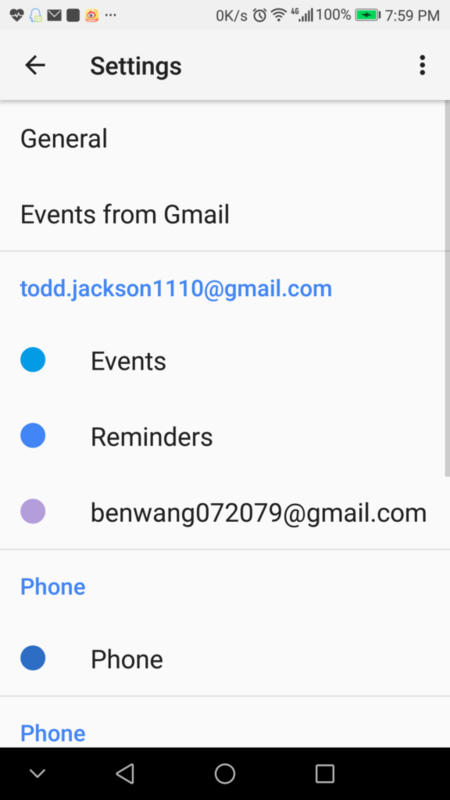 Log in your Google account on your Android device in case you have not. 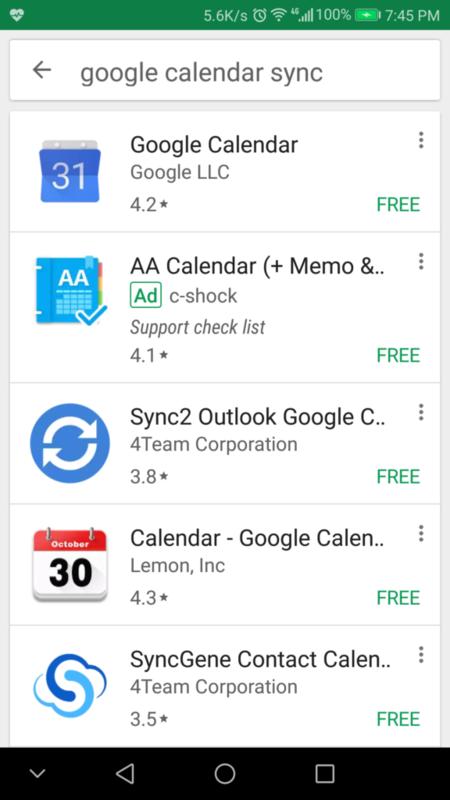 Search for Google Calendar Sync and install it. 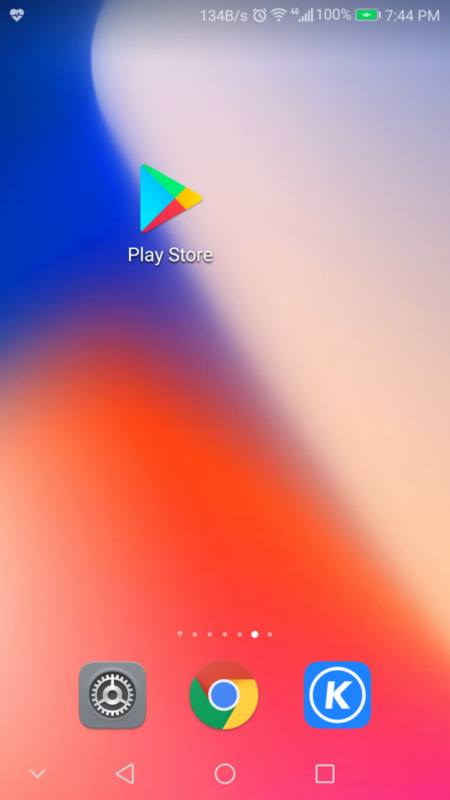 Tap on 3-bar symbol at top-left and you will see your Google account. Scroll all the way down to bottom and tap on Settings. Under todd.jackson1110@gmail.com, tap on Show more and you will see an entry of benwang072079@gmail.com. 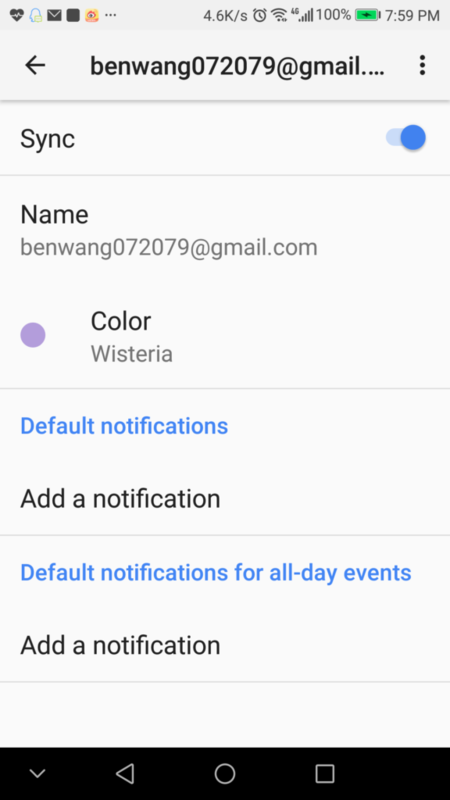 Tap on benwang072079@gmail and tap on Sync to enable it. 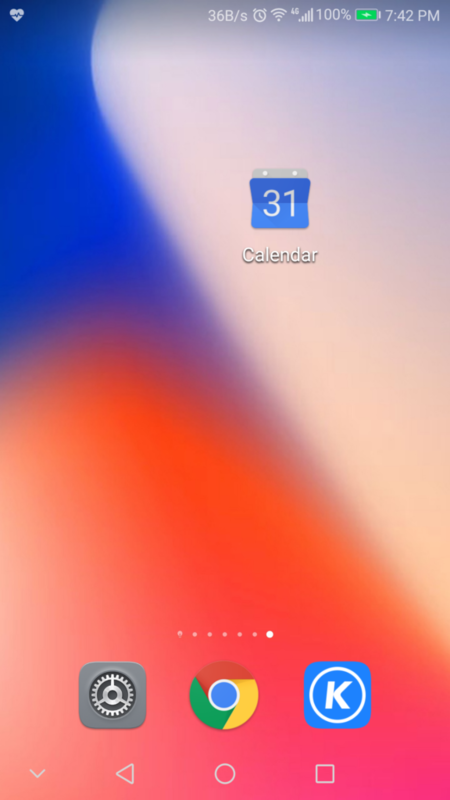 Tap on left-arrow at top-left to return to calendar. 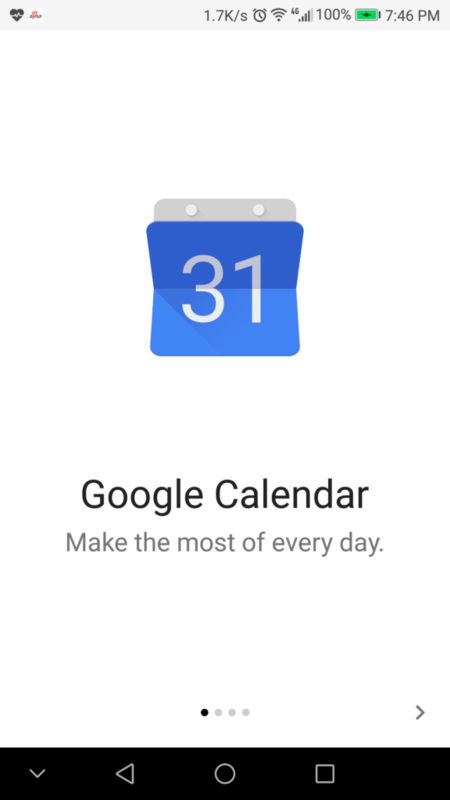 Tap on 3-dots symbol at top-right and you will see your colleague’s shared calendar. The synced entries are test and test2. 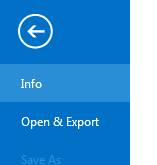 Share with Outlook.com users – This sharing only display calendar entries up to the time of exporting URL is generated. 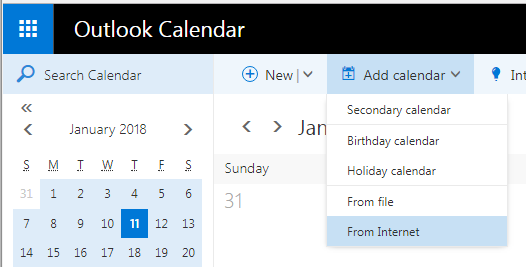 Any new entry after that will not be shown on Outlook.com user’s calendar. Click on Integrate calendar under Settings for my calendars. Copy one of the two lines mentioned in previous step. 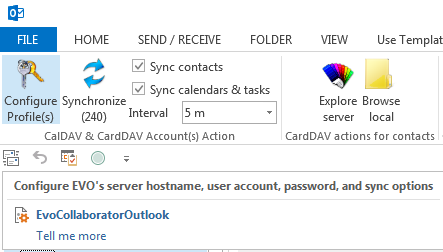 Log in your Outlook.com account and go to Calendar. 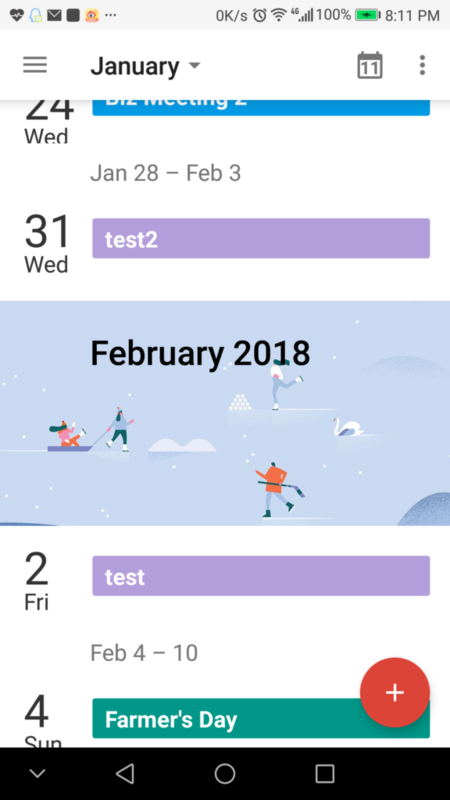 Click on Add calendar at top. 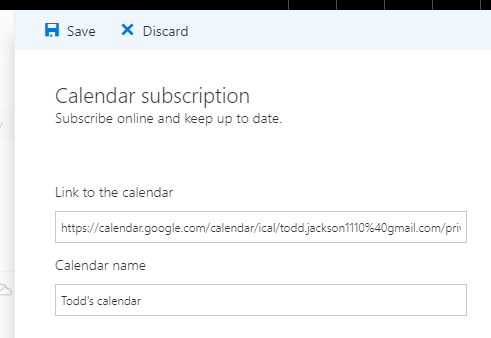 Paste what we’ve copied into space under Link to the calendar and give it a name under Calendar name. Click on Save to exit. 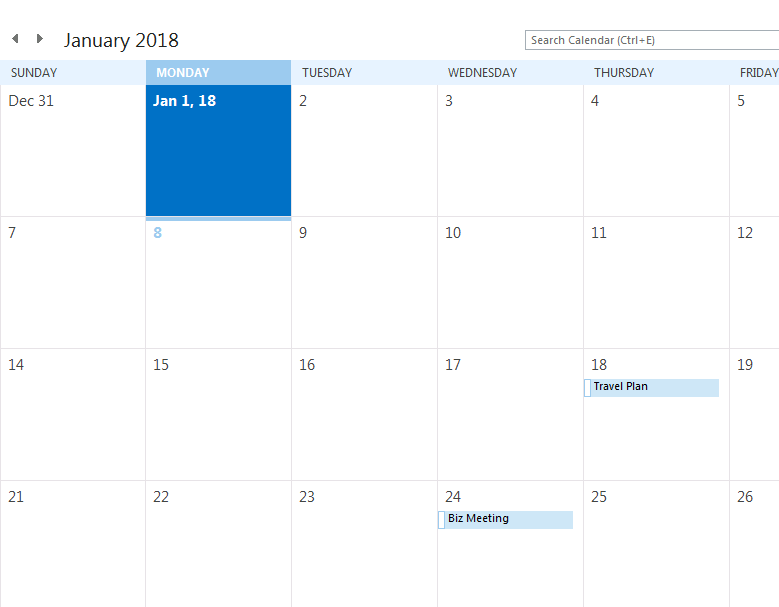 Momentarily, you will see your colleague’s calendar displayed in a different color. 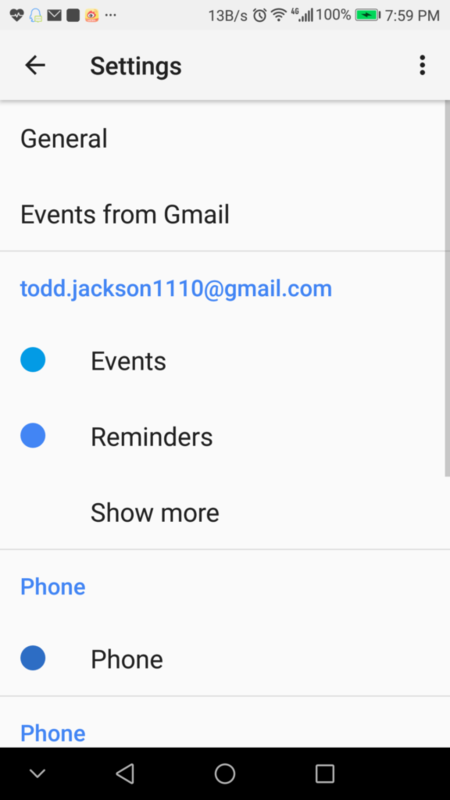 To conclude this Google Calendar sharing discussion, sharing between Google account with other Gmail account or other Android device logged in Gmail account is the easiest and syncing is going almost in real-time. 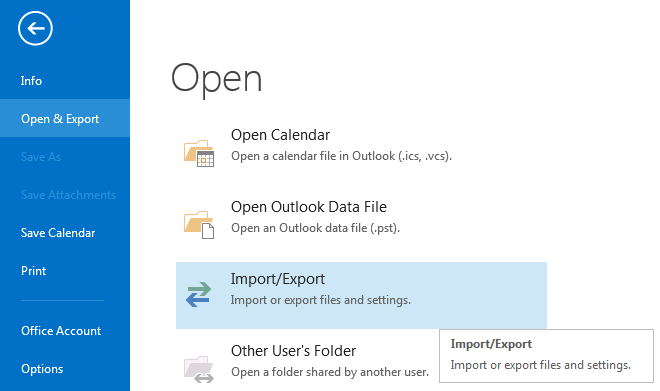 Method of Import/export calendar under Outlook and sharing with Outlook.com users can only display whatever is in calendar at the time of exporting or creating the share calendar URL. 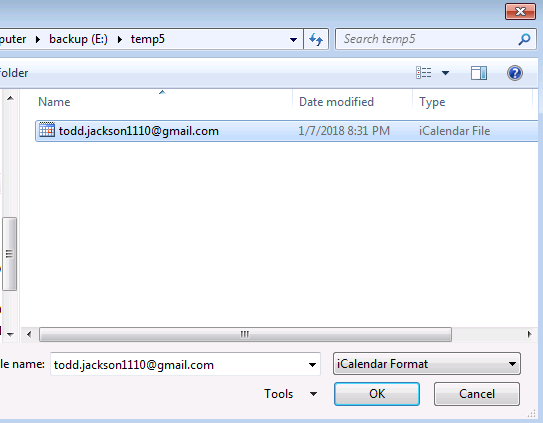 Finally, using an Outlook add-in such as EVO Collaborator for Outlook along with calendar sharing between two Gmail accounts is perhaps the most ideal solution under Outlook because future calendar entries can also be synchronized. Next postHow to setup Mail server for Windows server 2016, 2012, 2008?